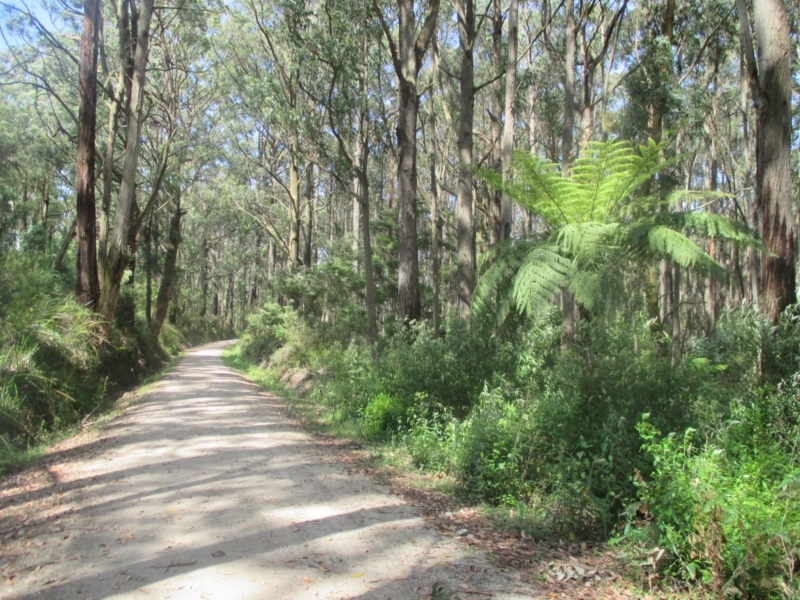 A very pleasant walk or ride on this 13km trail in the heart of Gippsland. The trail showcases many historical gems, scenes of natural beauty and beautiful mountain views. 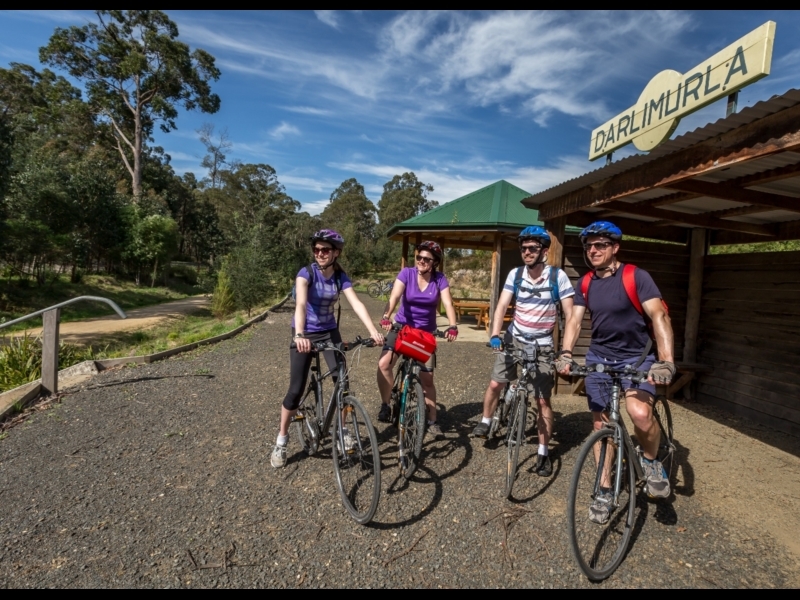 Just over 160km east of Melbourne, the Grand Ridge Rail Trail is unique in that it continuously follows along the site of the original railway track in the Strzelecki Ranges, connecting the townships of Mirboo North and Boolarra. It passes though several flora reserves, impressive cuttings and across large embankments. By bike, the ride takes just over an hour one way. If you are not intending to do a return trip, you’ll need to arrange for a car to meet you at the other end. It’s a 20-minute drive between the two towns. A shorter walk can be done by starting/finishing at Darlimurla, which is roughly halfway between the two towns, where you’ll find an information shelter with a trail map, indicating ‘The Big Tree’ a short distance from the Trail that is an example of some of the tall trees that used to grow here. 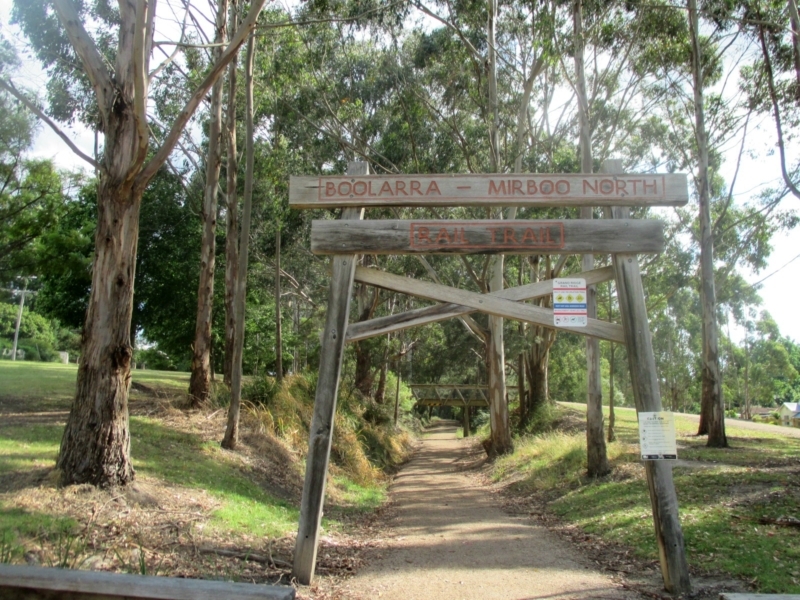 At Mirboo North, the trail starts at the rear of the Grand Ridge Brewery. The historic Mirboo North Railway Station is now a community centre and children’s playgroup, with the Baromi Park playground close by another excellent place to play. Known as The Mural Town because of the large paintings depicting the history of the area on the external walls of many buildings, Mirboo North has great cafes and is a lovely town to wander through. It is also the only major town that marks the halfway point of the 134km Grand Ridge Road, famous for its stunning panoramic views. From here, the trail follows a steady 150m decline through pine forests and remnants of the original temperate rainforest, dry schlerophyll forest. Significant areas of regrowth are intermixed with farmland, You’ll see the historic remains of the old railway line, built in 1885, which contributed significantly to settling the area, enabling the transportation of timber, bauxite, potatoes, chaff, hay, black coal, rabbits, dairy produce and willow for making cricket bats. A rail motor service commenced after WW2 and continued until the line was closed in 1974. 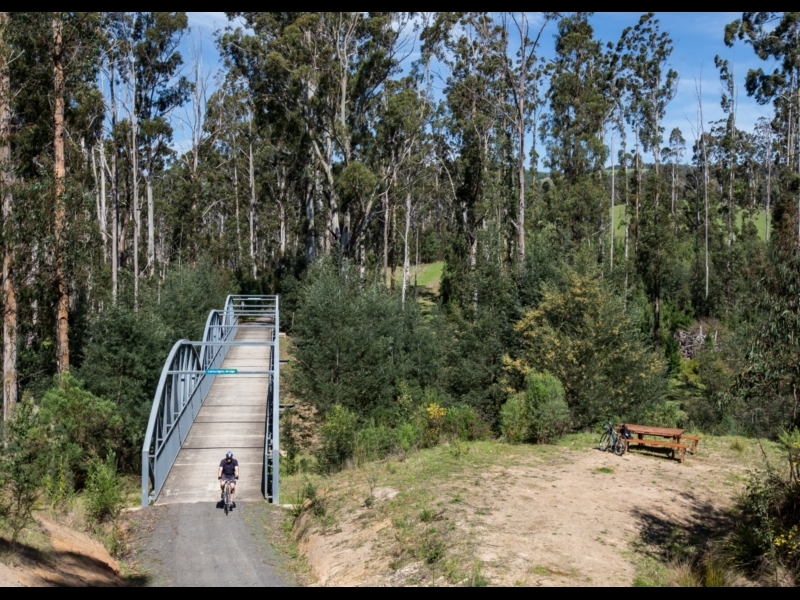 The Rail Trail opened in the late 1990s but was effectively closed for some time following the Grand Ridge bushfires of February 2009. 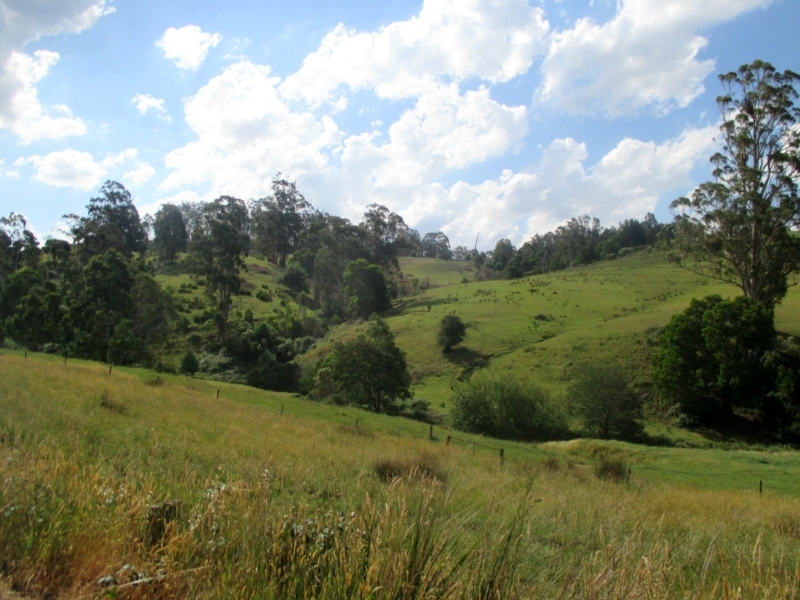 From Boolarra, the trail starts at the Railway Park opposite the Newsagency and Post Office. Climbing a gentle ascent for most of the track, you will cross two new arch bridges built after the 2009 fires that are impressive. At Boolarra, take a look at the Old Mill site right next to the Park. You should also consider visiting the ‘Old Pub’ that showcases the magnificent colonial architecture of the past (and fantastic food, as do all the eateries in town!). Also keep in mind the Boolarra Folk Festival, held every February. The Park Tracks project is an initiative of the Latrobe City Council, which acknowledges the Traditional Owners of the Gunaikurnai nation. Through their cultural traditions, the Gunaikurnai identifies this area as part of their Traditional Country. 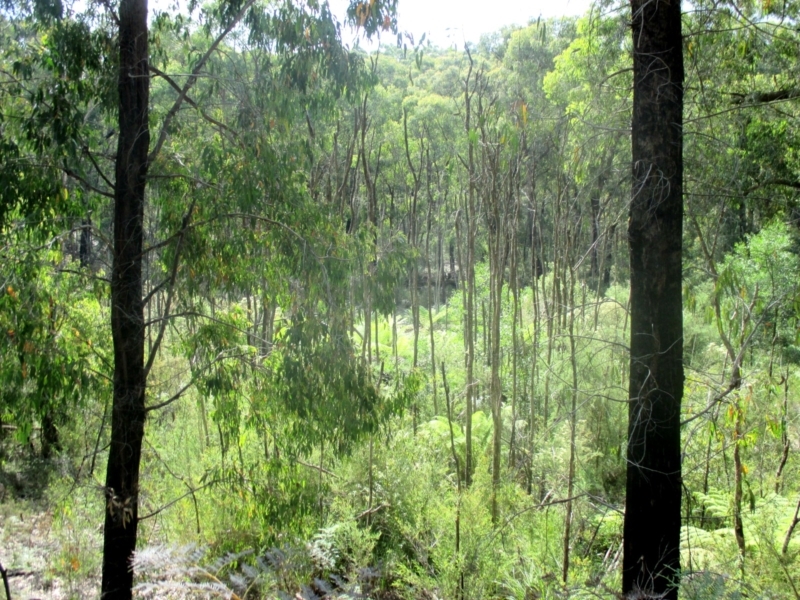 As you leave Mirboo North, you pass over some massive embankments and travel through a mix of remnant temperate rainforest and dry schlerophyll forest. A great place to stop to learn more about the rail trail through interpretative signage as well as finding remnants of the brick kiln used to create numerous culverts along the line. A spectacular crossing over the wetlands of the Little Morwell River might entice you to take a break at the picnic table to watch out for an abundance of birdlife. This part of the trail has rebounded magnificently from the damage caused by the 2009 bushfires. 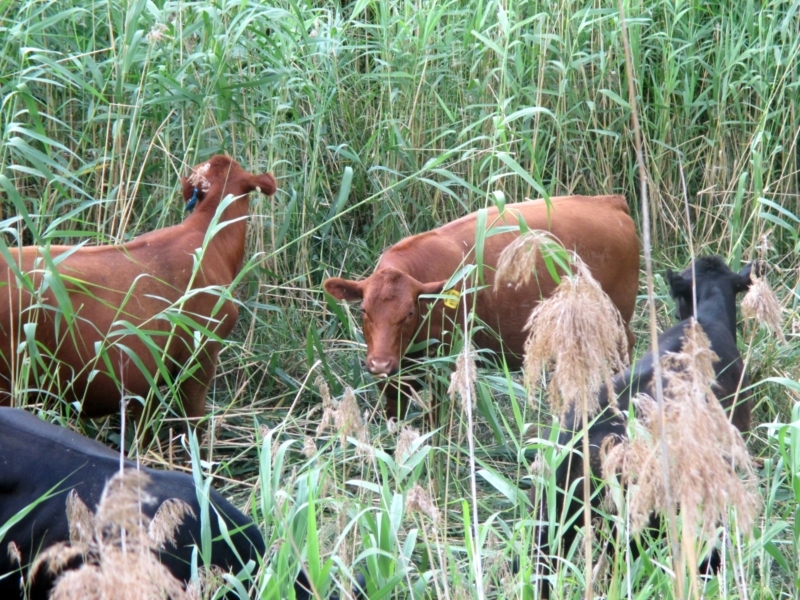 Signs of farming appear along the trail, especially when you come across a herd of cows munching on the tasty greens of the wetland reeds. The Strezlecki Mountains became known by European settlers as “The Heartbreak Hills" due to the difficulty of eking a living from the steep, thickly forested, often sodden and remote country. 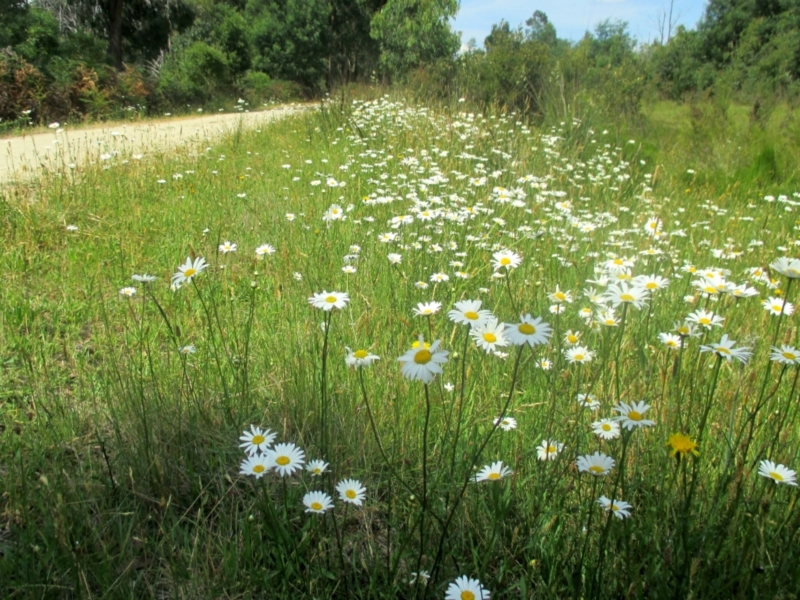 Close to Boolarra is a lovely stretch of meadow, filled with wild flowers and swathes of daisies. The old pylons of the railway are used as an archway as you enter Railway Park. As you approach, look for the interesting and historically significant brick drainage culverts under the trail.